Particle skin resurfacing or microdermabrasion is a skin rejuvenation procedure that removes the outer layer of skin through use of a highly controlled spray of aluminum oxide crystals. This treatment is a non-invasive and non-surgical procedure for the treatment of blackhead and whiteheads, fine wrinkles, sun damaged skin, acne prone skin, superficial age spots, scar reduction, and oily skin. 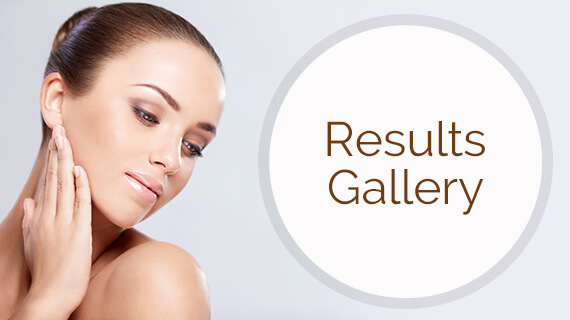 Microdermabrasion treatments regenerate the epidermal cell structure of the skin increasing its elasticity and collagen generation, thus causing the epidermis to grow back thicker and smoother. The benefits of microdermabrasion include little pain or discomfort, no anesthesia, no downtime and treatment of all skin types. Almost all areas of the body can be treated except for eyelids, ears and lips. The procedure takes approximately 30 minutes depending on the area treated and the desired outcome. The skin may feel tight as if exposed to the sun or wind for 24-48 hours after the procedure. A treatment may sometimes leave stripes or red lines that resemble fine scratches. This is temporary and is related to skin sensitivity. After the procedure, patients can apply make-up and sunscreen and return to work. Because exfoliation increases photosensivity, patients must use sun protection after microdermabrasion. Patients do not need to use any special products before a microdermabrasion treatment, but should not use retinols or glycolic acids 48-72 hours before and after the procedure. Particle skin resurfacing is a multiple-step process that is gradual and less invasive than other treatments for exfoliation. When patients are treated once a week or every two weeks for 5-6 treatments, there can be a significantly noticeable improvement in the texture, color, and appearance of their skin. Patients who should not receive microdermabrasion include those with active acne, Accutane usage, rosacea, raised warts, keloids, eczema, skin cancer, and people on oral blood thinners. Remember, microdermabrasion is a progressive, not aggressive, regimen. Patients should start seeing significant results after the third treatment with major improvement visible after the fifth or sixth procedure. If you should have any other questions about the procedure or surgery, please call the office at (281) 286-1000.